I will be sending out a link soon to all kampers but wanted to just write a quick THANKS for an amazing summer. Most my think that once you have done kamp awhile you just roll with each day. Well, I can honestly say I have learned so much from your daughters, staff and leadership teams that it truly makes me so thankful that the Lord is never done with us. I hope you all are finishing summer well and that school isn't stressful but tons of fun to talk to your teen about the legacy that they want to leave at their schools. I prayed as the last set of kampers left that HEART change happened so that the world knows that they are different and set apart! 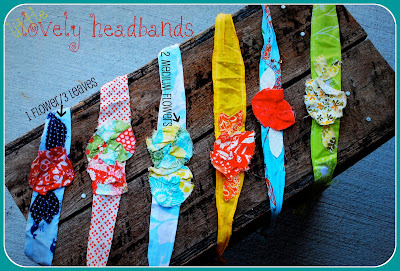 We are on vacation this week but I wanted to let you know I am working on a blog to sell the fabric headbands just like the ones I wore this summer. They are priced very lovely and I can make ones that are kiowa colors and kickapoo colors. I love making them so this is just a creative outlet for me since I now go into full time mom mode. When the girls nap, I get to sew and would love to make your daughters, yours or friends a little lovely headband. I just think it will be fun to prayerfully get an order and just pray for your family as I cut, sew and wrap it all up to send to you! I'll let you know when it's good to go...for now it's in progress!